A History Lesson Headed to Downtown Jax? 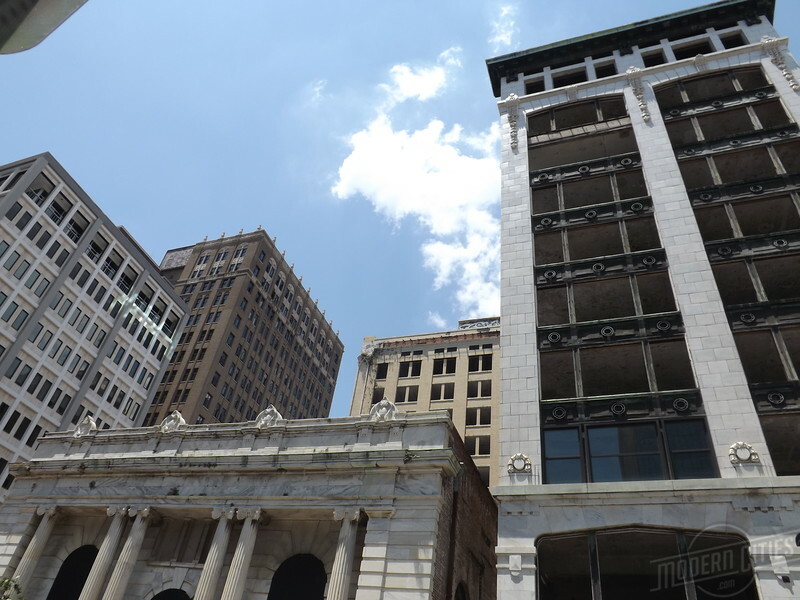 May is National Historic Preservation Month, and in a few weeks Downtown Jacksonville will host the annual statewide conference for the Florida Trust for Historic Preservation for the first time in 20 years. Here's a look at what the conference can offer Jacksonville's revitalization efforts. 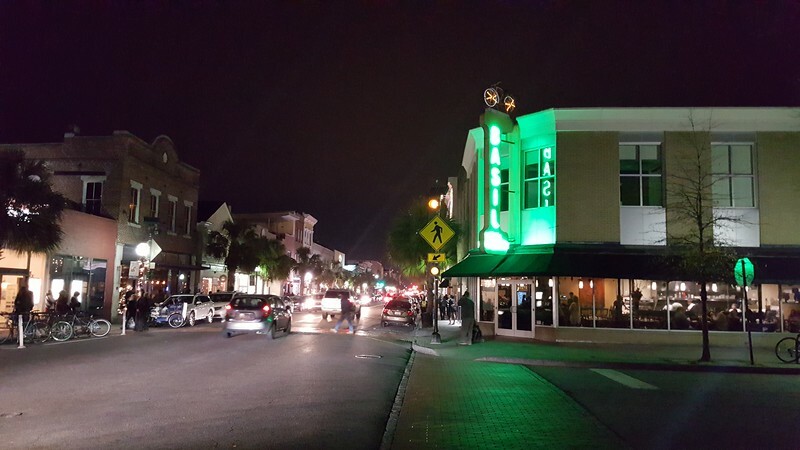 “Reuse and Revitalization in Jacksonville,” a 2017 study prepared by the National Trust for Historic Preservation’s Preservation Green Lab and the Jessie Ball DuPont Fund, indicated that Jacksonville, as Florida’s first major city, has more buildings built before 1967 than any other city in the state. Downtown stands to benefit tremendously if these historic structures can be properly utilized. With this in mind, the Florida Trust for Historic Preservation annual conference is coming to Downtown Jacksonville in May, National Historic Preservation Month, celebrating “Stories, Structures and Soul.” The Trust is the statewide nonprofit dedicated to protecting Florida’s extraordinary heritage and history. While some of the usual success stories will be showcased, the conference dives deeper into Jacksonville’s unknown history and potential, including a look into the city’s progress a year after Preservation Green Lab’s study. 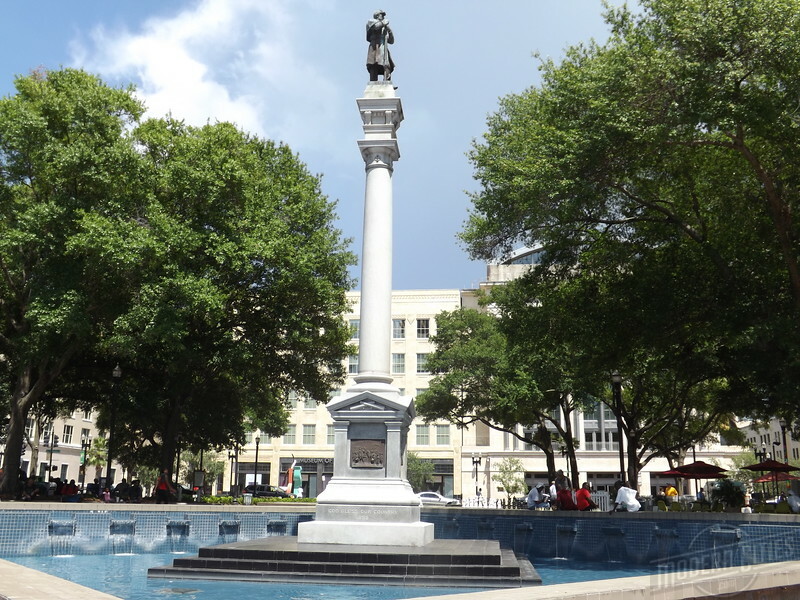 Discussions in Jacksonville around Confederate memorials and the Civil Rights Trail are a local example of a larger conversation that will be explored. How are we inclusive in ensuring places are saved that help tell everyone’s stories? Sessions on underrepresented history will be featured. Keynote speaker Joseph McGill of the Slave Dwelling Project will discuss changing the narrative around the history of slavery, and share his experience spending the night at Kingsley Plantation. McGill hosts an interactive public session at Kingsley on Tuesday, May 15 from 6:30 p.m. to 8 p.m. The Trust includes programs designed to give back to the host city. A design session addresses LaVilla’s Genovar’s Hall, which hosted great musicians including Louis Armstrong and Ray Charles. The program will produce a report on revitalization efforts that can be used in promoting and redeveloping the site. Another event brings preservationists to Mount Olive Cemetery to clean headstones and highlight an overlooked site in Jacksonville’s history. Registration for the conference is available at the website here. The public is also invited to two free sessions on important topics: “11 to Save”, focusing on historic properties in need of attention across Florida, will be Thursday, May 17, at 9:30 a.m. at St. John’s Cathedral, and the statewide Preservation Awards program will honor preservationists Friday, May 18, from 5:30 to 7 p.m. at the Jessie Ball DuPont Center. Jacksonville’s historic preservation efforts will be aided by success stories from across the country. For instance, Los Angeles is known for sprawl, but its Historic Core is undergoing a major renaissance. Armed with a culture of preservation and an Adaptive Reuse Ordinance that facilitates the reuse of downtown’s underutilized historic structures, visitation reached a record high with 31.1 million staying overnight in 2016. 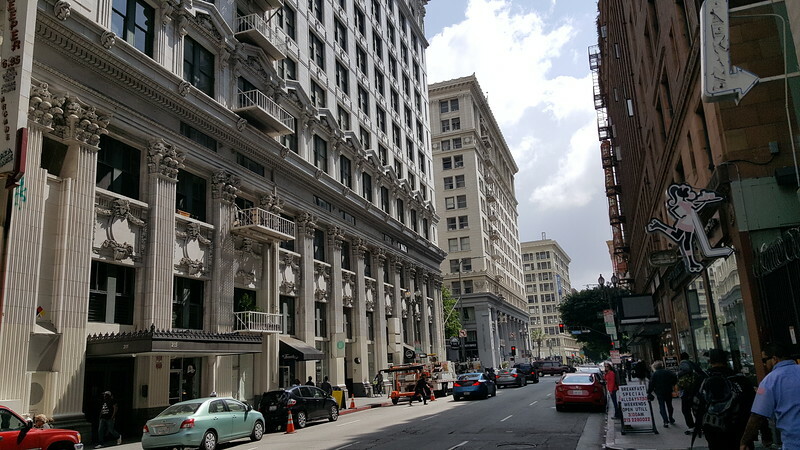 The Historic Core has become an energized walkable destination where the 21st century meets the golden era of Los Angeles. Closer to home, Charleston is a tourism powerhouse. At its heart is King Street, characterized by 300 years of mixed-use buildings buzzing with vibrancy and activity. Similar stories are found from nearby St. Augustine and Savannah and farther afield in New Orleans, Detroit and Boston. What can Jacksonville learn from preservationists from across the state, and success stories from across the country? One, do not reinvent the wheel. Jacksonville can learn from communities with successful preservation programs that have capitalized on their downtown history and use it to increase tourism, foster economic development, and bolster community identity. Two, take advantage of existing programs and leverage partnerships. This is an opportunity to meet people who can take our preservation efforts to the next level, but there has to be an interest and will to do so. Last, celebrate and take pride in our historic structures and spaces, which can be a catalyst for Downtown revitalization. Local preservationists are excited to show them off to their friends from across Florida. Hopefully, the people of Jacksonville will be just as excited to continue the conversation and boost efforts to save our historic places. Article by Adrienne Burke and Ennis Davis. Adrienne Burke is the Policy Planner for Nassau County, a Trustee for the Florida Trust for Historic Preservation and has experience with historic preservation and developing natural resource policies. Ennis Davis is a certified urban planner with Alfred Benesch and Company, a Trustee for the Florida Trust for Historic Preservation and American Planning Association (APA) Florida First Coast Section Chair.